Meis Golf Club which was only inaugurated in 2000 is already one of the best golf courses in Galicia. 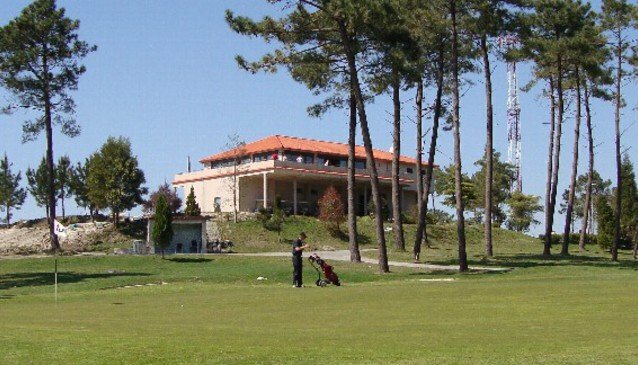 The golf course is long and challenging and commands amazing hilltop views of the galician estuaries. Club hire ,buggy hire, hire of electric & manual trolleys ,driving range, putting green & shop. Changing rooms with lockers, golf lessons, showers, towels available, sauna, cafeteria & restaurant.